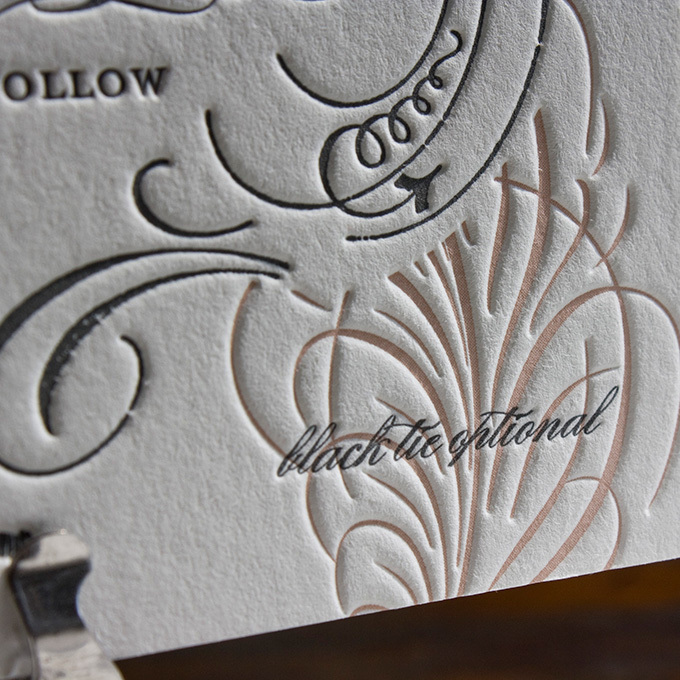 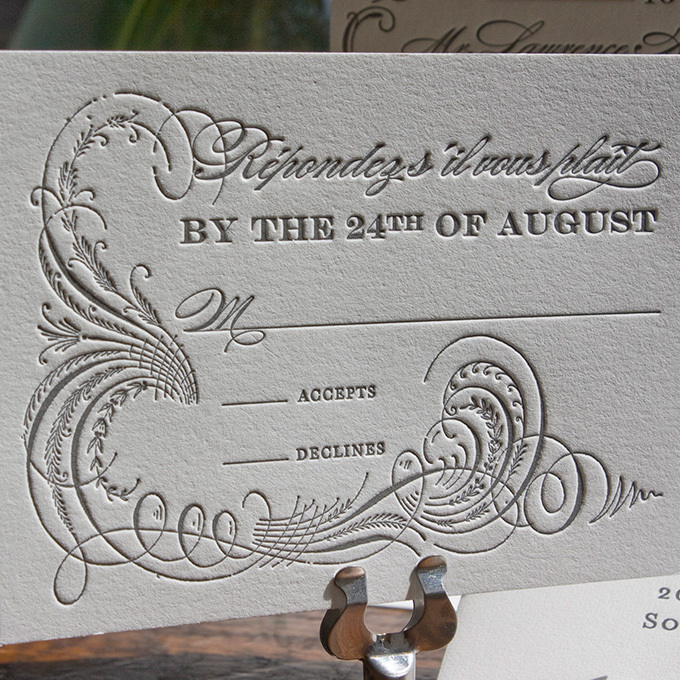 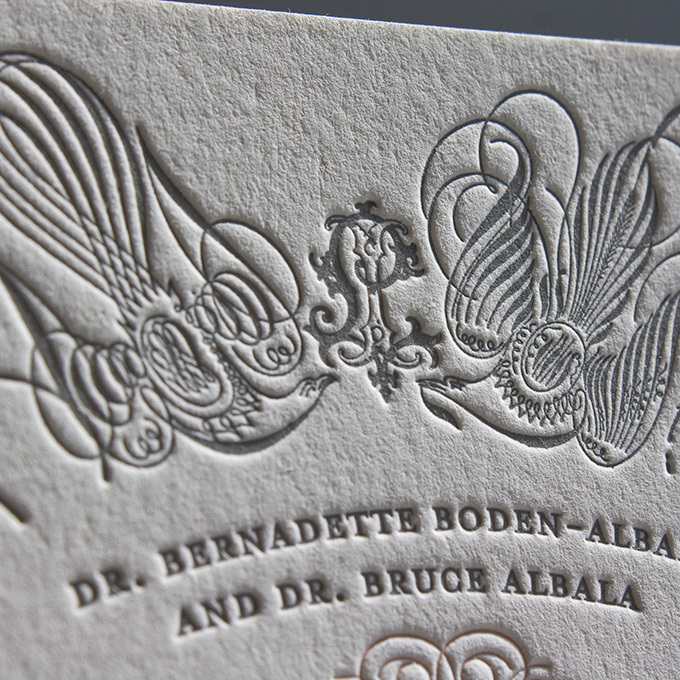 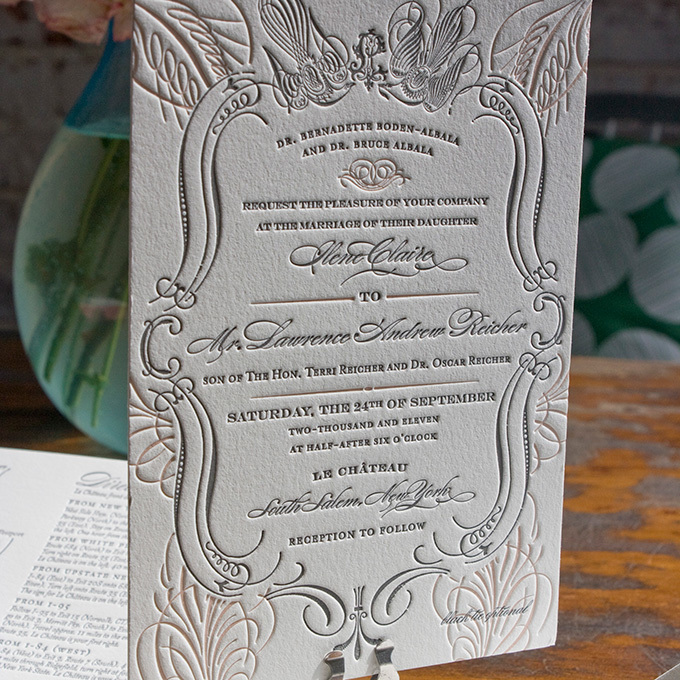 Ilene is inspired by classic French romance and calligraphic elements from our popular Deco and L’Oiseau invitations and was originally commissioned for a wedding at Le Chateau, a lavish Tudor-style mansion in upstate New York. 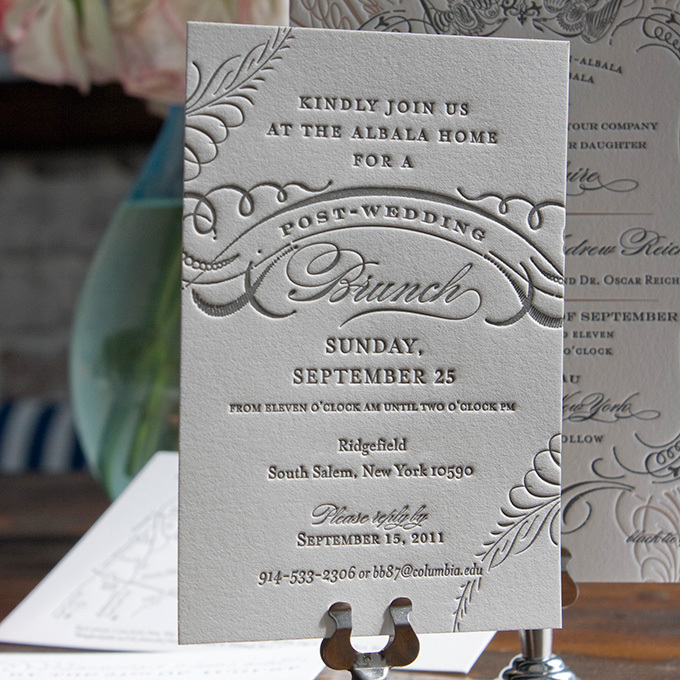 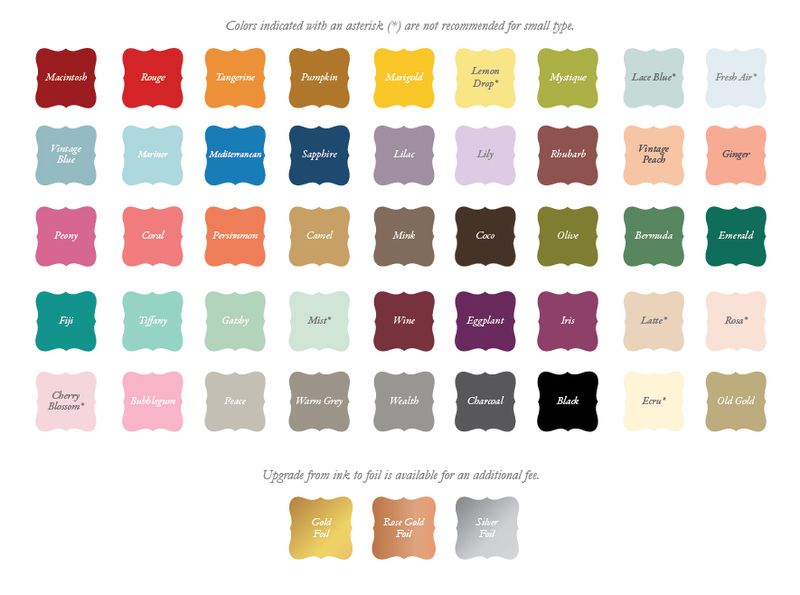 Click here to see the Pinterest wedding inspiration board inspired by Ilene! 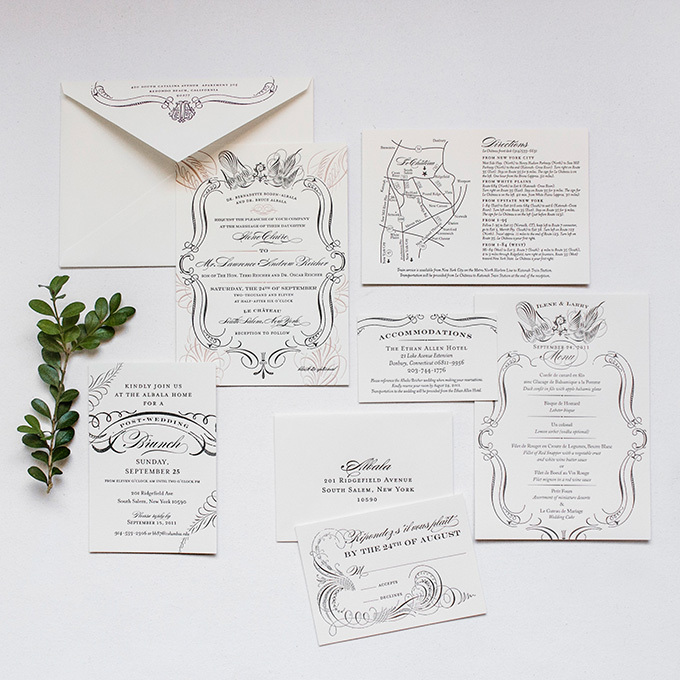 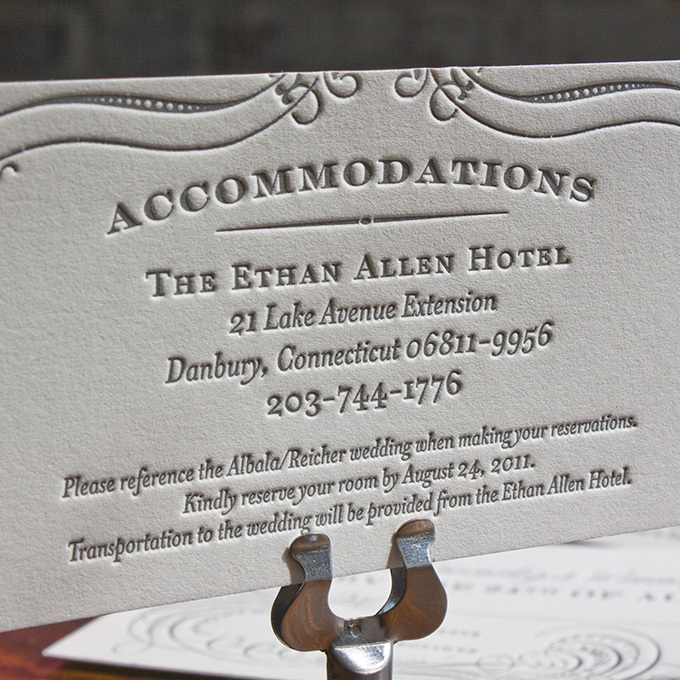 Ilene is inspired by classic French romance and calligraphic elements from our popular Deco and L’Oiseau invitations and was originally commissioned for a wedding at Le ChÃ¢teau, a lavish Tudor-style mansion in upstate New York.